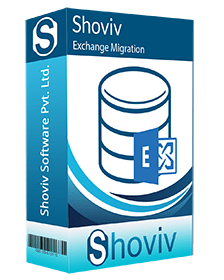 Shoviv Exchange Migration is an adequate solution which allows the swift migration of source mailboxes like EDB files, Outlook Stores, Live Exchange mailboxes, Office 365 mailboxes, etc into Live Exchange (On-premises), office 365 and Outlook PST files. 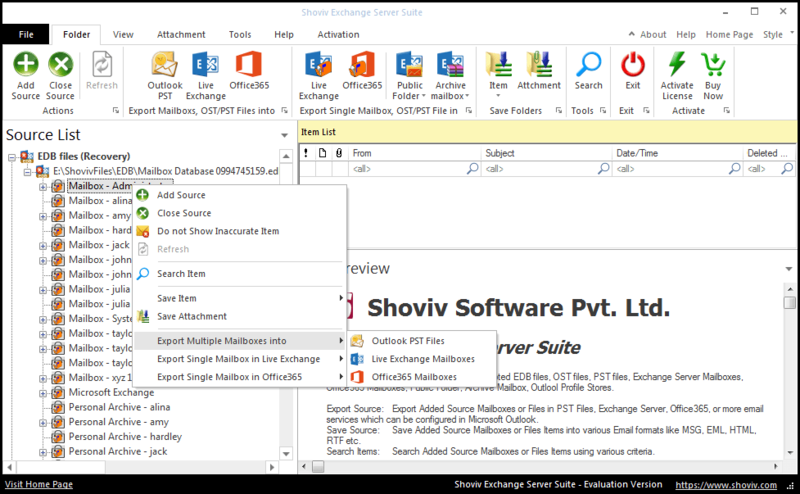 This software comes with wide variety of feature which can also migrate Live Exchange/Office 365 public folders and archive mailboxes into another Live Exchange/Office 365 public folders and archive mailboxes. Save source mailboxes in various formats such as HTML, EML, MSG, RTF, VCard, etc. Free trial version to assure the efficiency and effectiveness of the product. 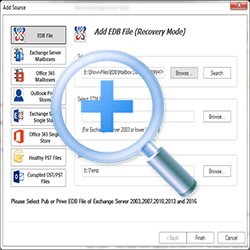 *Free Download allows to convert & save 50 items/folder from Exchange Migration. Exchange Server Migration is reliable and trust-worthy tool which allows the users to add large source mailboxes for exchange migration. The tool is having equipped with several advanced features and is capable to add source mailboxes without any size limitation of exchange mailbox. Exchange migration is designed in such a way to maintain the proper hierarchy of the added source mailboxes in the folder list. Further, it doesn’t affect, alter or damage the original data of source mailbox while adding it to the folder list. 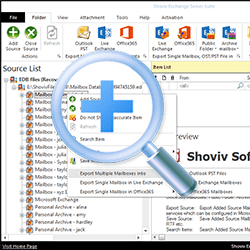 Exchange Migration facilitates the preview option to view the added source mailbox Folders. One can view the list of folder items in Item list. 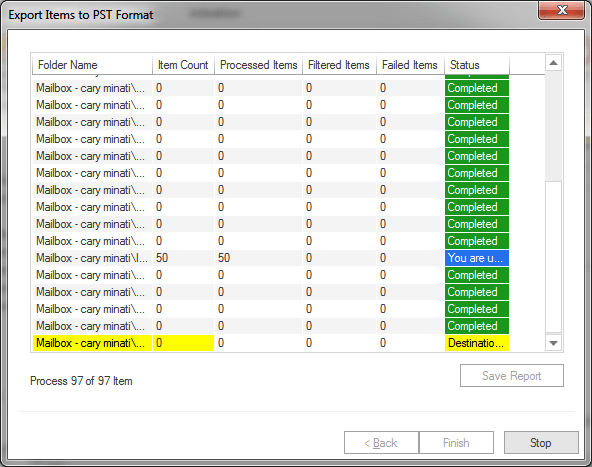 In Item preview, user can view such as item body, item property, recipient and attachments. 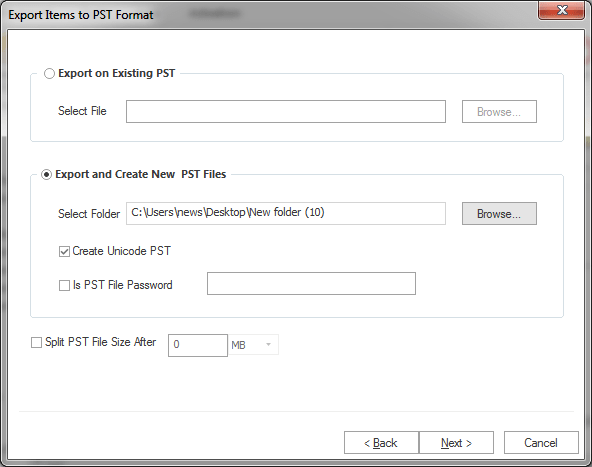 It facilitates the added source mailboxes with a flexible approach to migrate the added source mailboxes into Outlook PST file without having any data losses. 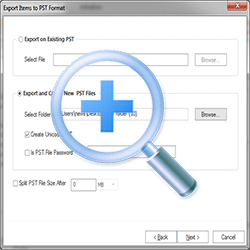 The exchange migration also helps to split large sized PST files into a small number of PST files depends upon user preferences. Using this advanced Exchange Migration tool, users can migrate source mailboxes to live exchange server or Exchange mailboxes to Live exchange server (on-premises) with automatic mapping or manual mapping facilities. For example: Migrate from Exchange 2013 to 2016 or Migrate Exchange 2010 to 2016. The enhanced features of exchange migration ensure the migration of multiple & single source mailboxes to Office 365 or migrate Office 365 mailbox to Office 365 proficiently. For example: Migrate from exchange to Office 365 or migrate from exchange 2010 to Office 365. 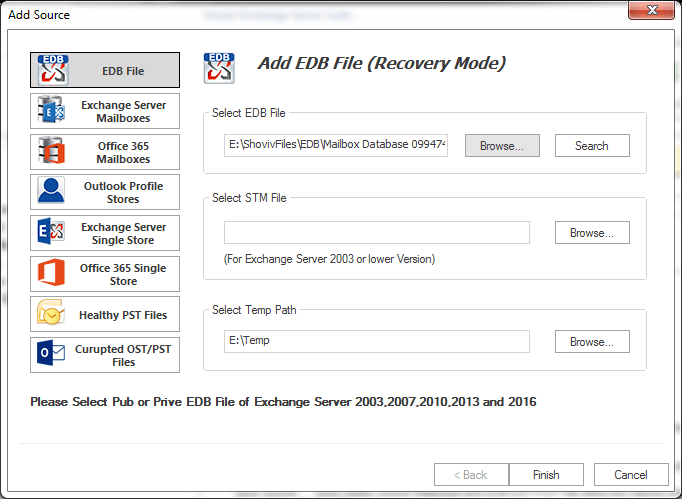 Migrate Live Exchange/Office 365 public folders/ archive Mailbox and EDB Public Folder to another Live Exchange/Office 365 public folder and archive mailboxes. The dominant features of this software i.e. the filter option helps to include and exclude the added source mailbox items to filter the items based upon two different criteria’s: Message class and item date. It helps the users to filter mailbox items as per their requirement while exporting or migrating mailbox items. Search item option facilitates to search the desired mailbox Items in accordance with the criteria of message class, message date, subject, cc, bcc and attachment Name etc. Free trial helps to evaluate the features & functionalities of this software. 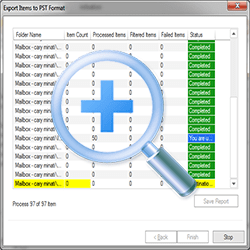 Software allows to export and save up to 50 items per folder without having any interruption. Once you are satisfied with demo version, you can proceed further to purchase perpetual license which includes life time free technical support. All item types- Email, Contacts, Calendar,Task,etc.